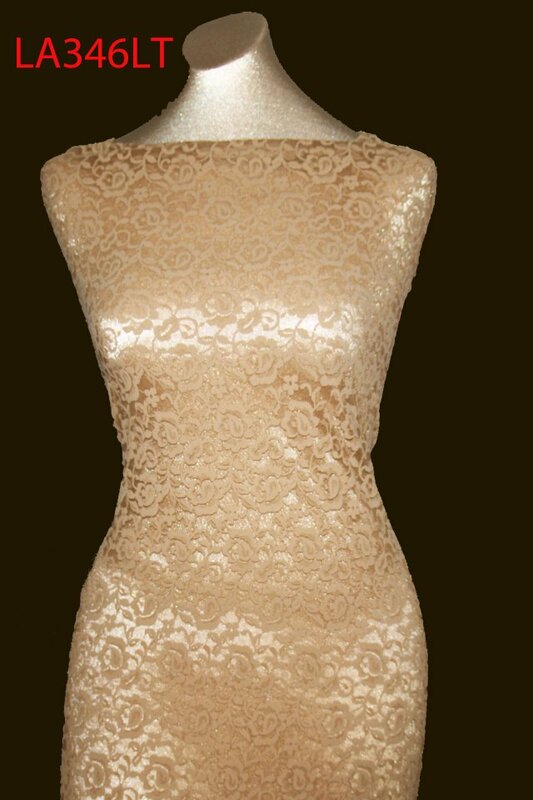 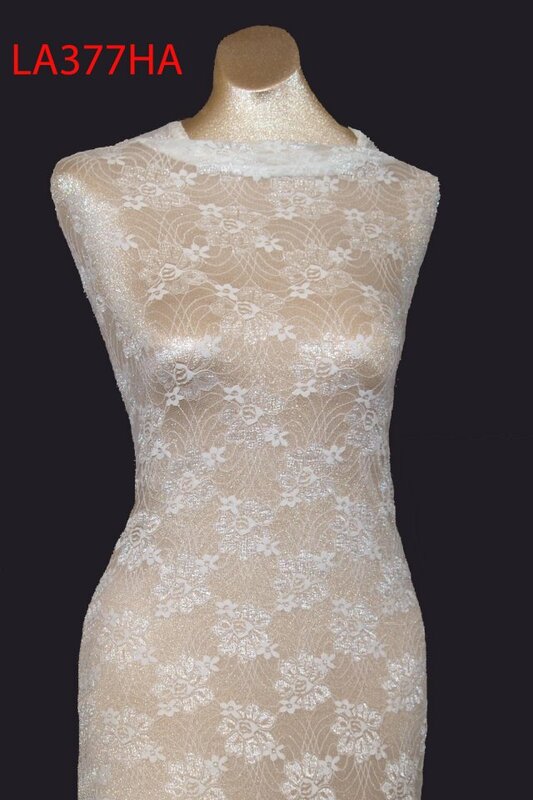 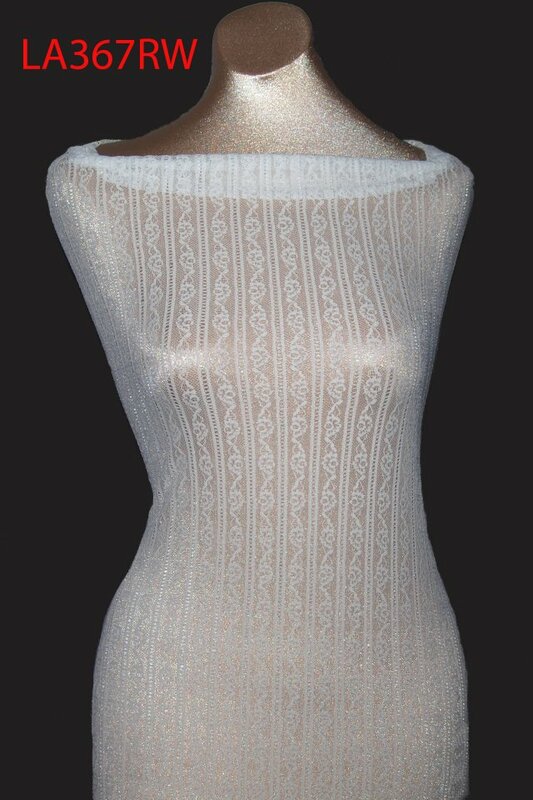 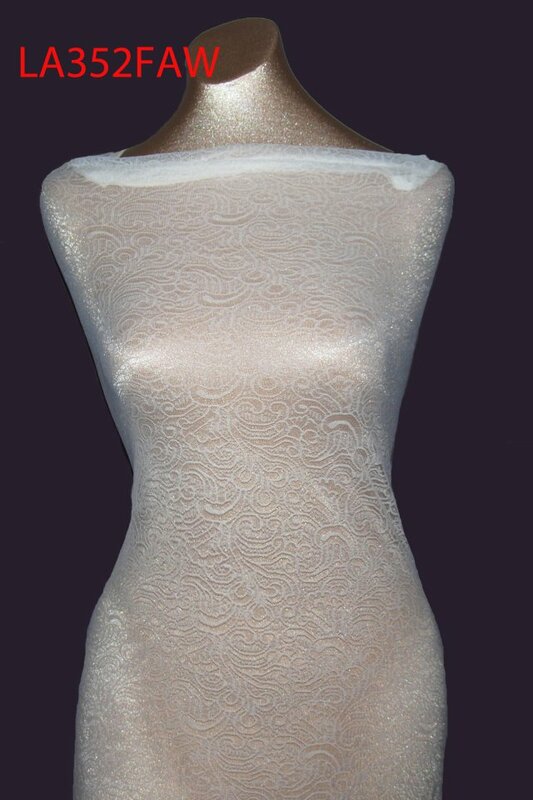 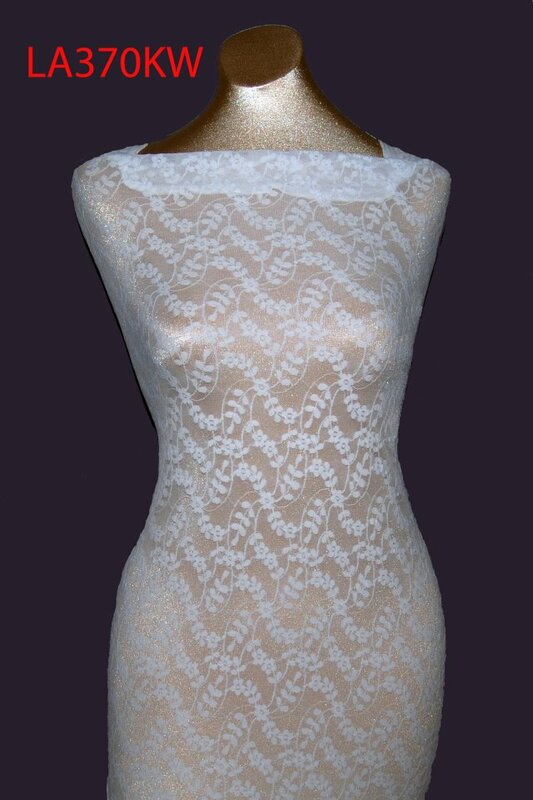 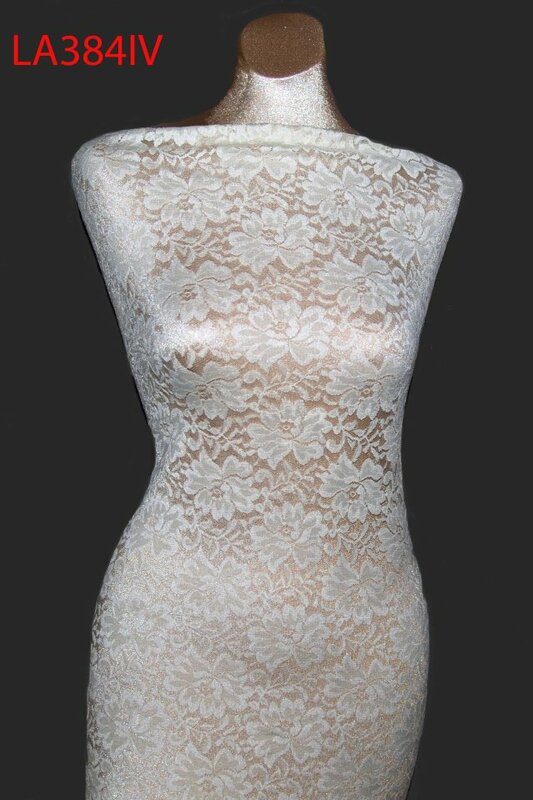 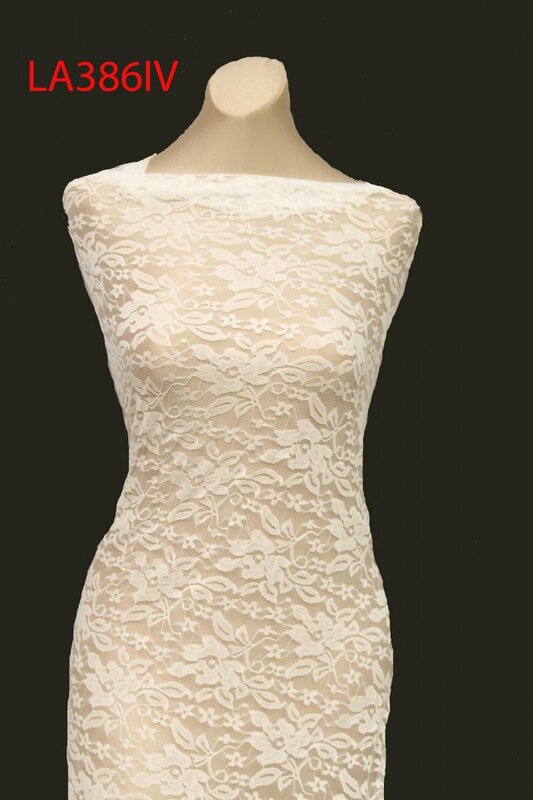 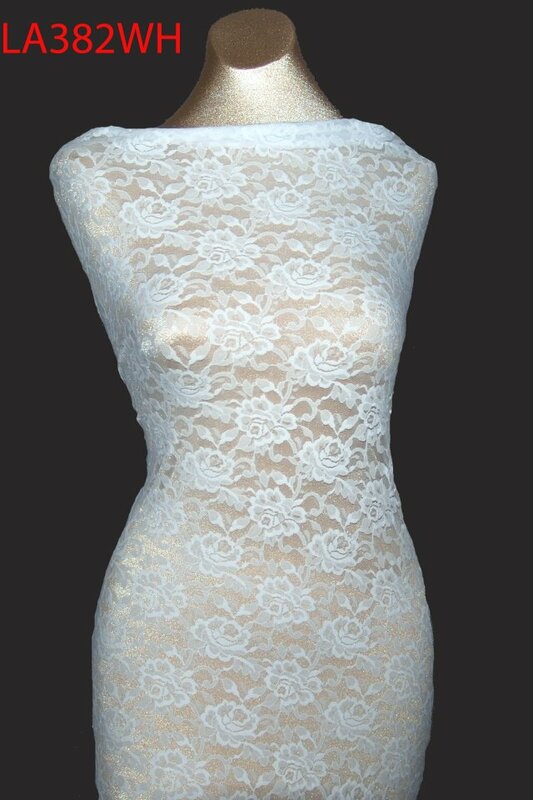 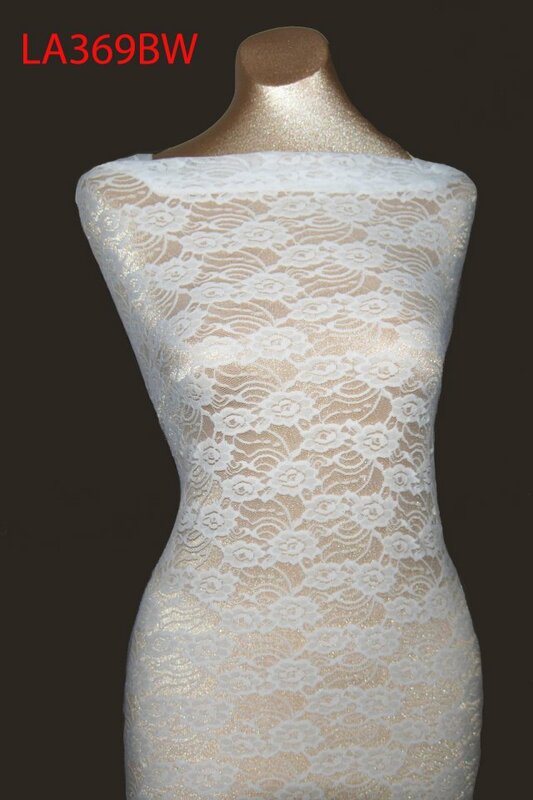 Stretch Lace Fabric - Fabric Depot Co.
All-over stretch lace fabrics ranging in widths from narrow 32 inches to extra wide 98 inches. 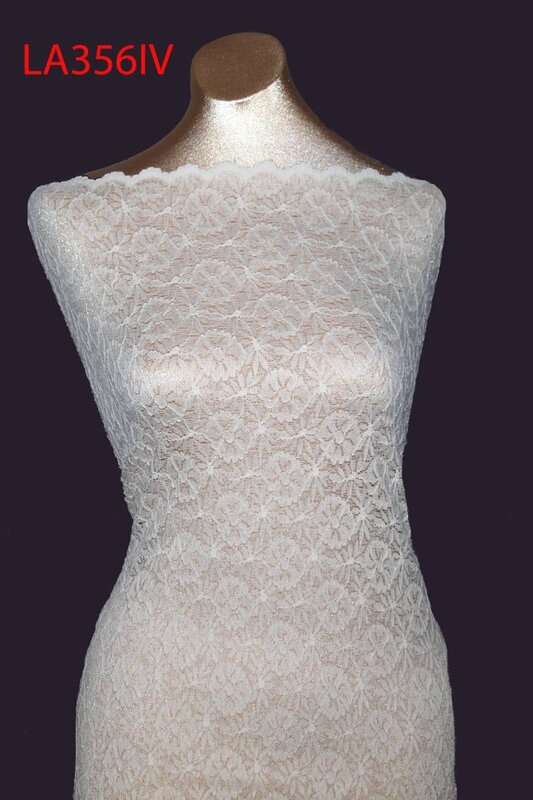 All high quality, soft textures with beautiful draping for sheath dresses, formal-wear overlays, lingerie, performance costumes, dance and skate costumes, etc. 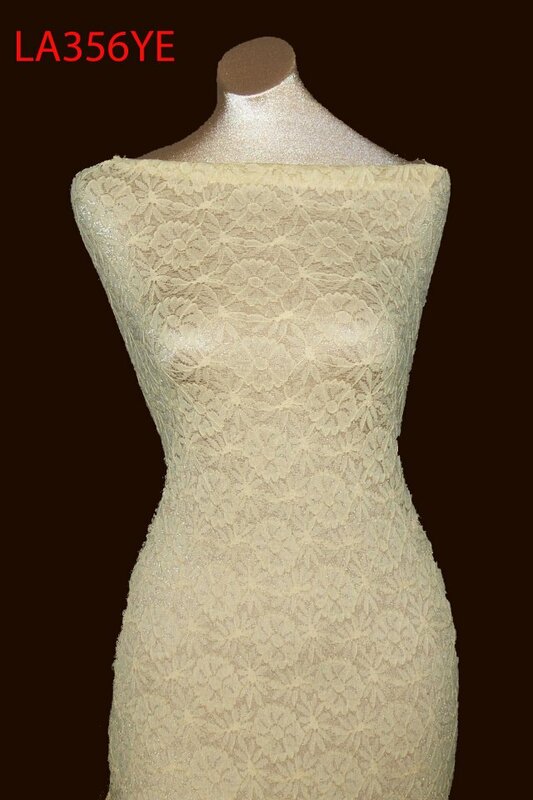 Samples are recommended for exact colors. 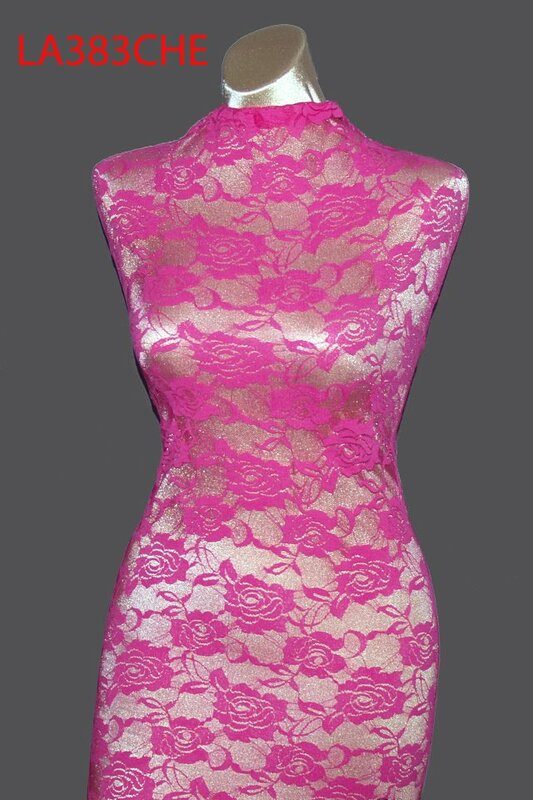 Some color variation on computer monitors can occur, especially with melon shades. 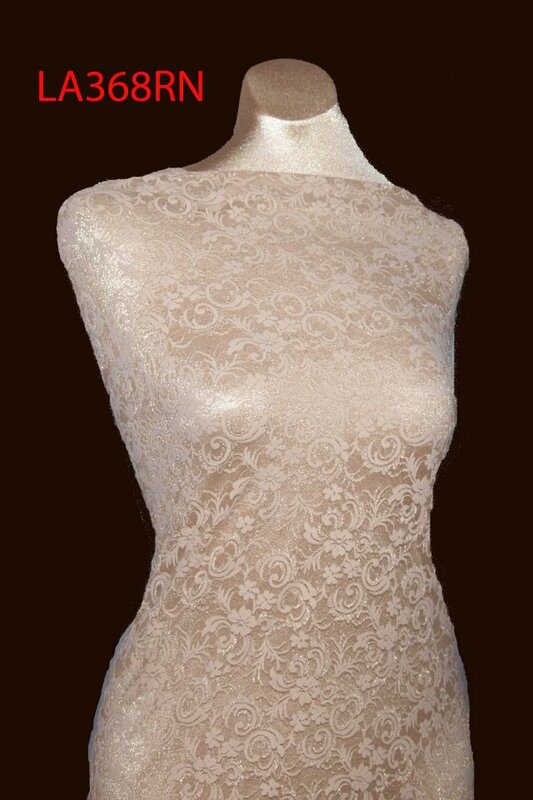 Sample Set of all stretch lace fabrics available for $2 USD. 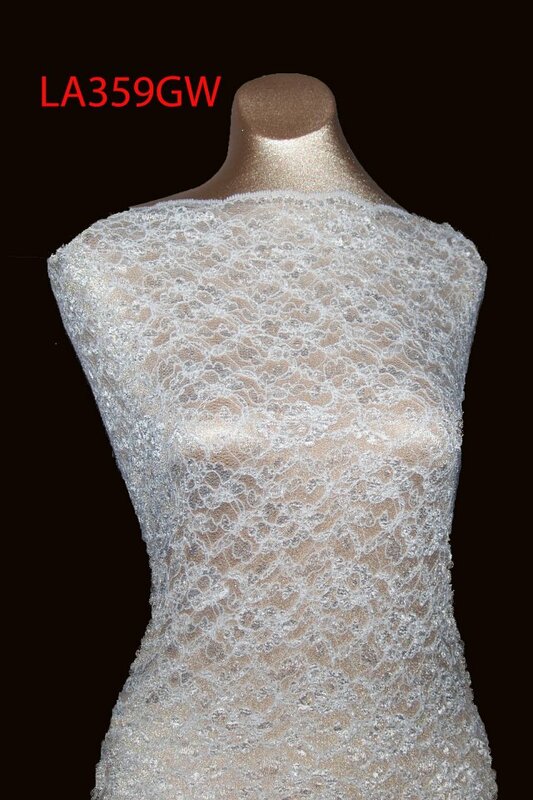 Click on image to view price per yard and width of each stretch lace fabric.